In 2016, 53% of global web users made an online purchase. That translates to approximately 1 billion people. Moreover, each year, the average US customer spends approximately $1,800 on eCommerce transactions, while the residents of the United Kingdom spend around £1,600. There’s little doubt that for the contemporary business, eCommerce promises a bright and prosperous future, filled with endless potential for financial growth and commercial evolution. However, with the constant rise in digital competition, you must ensure that your processes, strategies, and practices are not only seamless but also consistent across the board to enjoy optimal eCommerce success. That said, one of the most crucial elements of eCommerce is shipping and fulfillment. If you don’t get it right, it could prove incredibly detrimental to the reputation of your business. Shipping and fulfillment can present a challenge to even the most discerning of eCommerce businesses as more often than not, you must place your trust in third party service providers or vendors. Despite this, with some careful planning and the right approach, it’s possible to make shipping and fulfillment one of your business’s linchpins. In this guide, we’re going to tell you all you need to know to set up and manage your eCommerce store’s shipping and fulfillment practices, and in turn, enjoy the level of sustainable success that will propel your business forward in the digital age. The shipping of your goods is one of the most critical factors of customer experience today’s world, so getting it right is essential. Studies suggest that 44% of customers will abandon a shopping cart if the shipping cost is deemed to be too high, or if they encounter unexpected extra charges. Inflate product prices to cover your core shipping costs. In this case, the customer pays. Pay the full price of shipping directly from your margins. In this case, you pay. Increase the price of products slightly to cover partial costs of shipping. In this case, both you and your customers split the cost. Offer a discount code to loyal or new customers for free shipping. This approach will also help boost repeat custom. In some instances, using all of the above approaches in different categories of your site may yield you the best results. Ultimately, you understand your business better than anyone else and you will be the best judge to determine the right approach to take. By calculating your costs accurately and efficiently, you’ll be able to gain a better understanding of how they fit into your business model and, therefore, make necessary tweaks to your processes or partners, if you have to. It’s also important to factor in additional shipping options such as tracking and insurance. Every shipping provider offers different services, USPs, and features and calculates the fees based on a number of variables. This implies that you absolutely must conduct research and make comprehensive comparisons. The evolution of digital technologies has made the world of eCommerce more accessible, more flexible, and more transparent than ever before, thereby resulting in an increase in the expectation of today’s consumers. While once upon a time, packaging and shipping were merely a means of receiving a product purchased on the web, now, an exceeding number of people expect fulfillment, shipping, packaging, and presentation to be an integral part of the online shopping experience. With this in mind, developing a strong and consistent brand message and presenting your products in a way that inspires and engages your customers while marketing your business through the shipping process is something that will set you apart from your competitors. In the digital age, eCommerce customers crave value, and a savvy, creative packaging design can help you do just that. 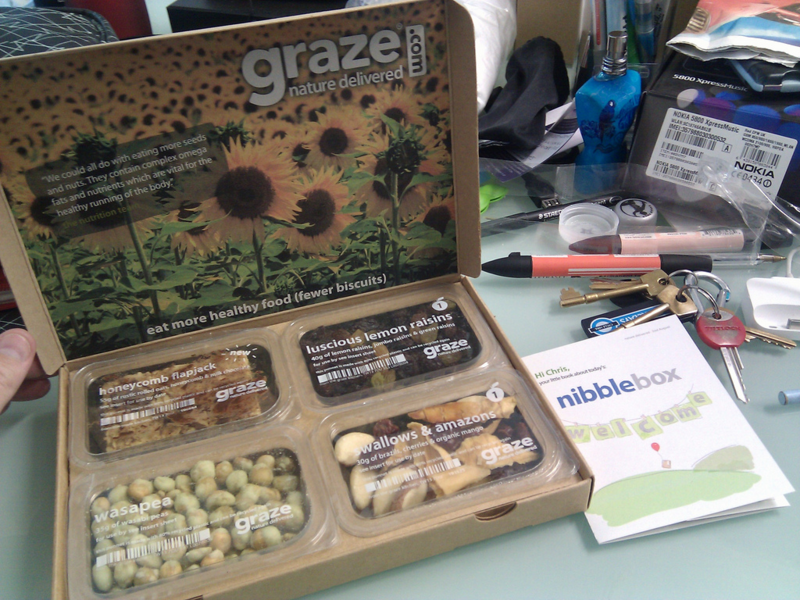 Take Graze Box for example. This monthly healthy eating subscription service offers its customers a care package of delicious, organic, and ethically sourced treats delivered directly at the doorstep. With a sensational rate of expansion and year on year growth, Graze Box can attribute a good deal of its success to its packaging presentation and marketing initiatives. And regardless of your industry or sector, taking a creative approach to your packaging will help boost your profits and increase brand loyalty. Regarding packaging, it’s vital to design and manufacture your creations using green materials: the modern consumer is both socially and environmentally conscious and by sending your products in excess plastic or non-sustainable materials can drive people away from your business. Tip: To reduce the costs of your shipping, you should keep your packaging as condensed and lightweight as you possibly can. This publication from The National Archives will help you understand different packaging options and how to make the right choices for your business. Also, when it comes to marketing your products and services, understanding your customers is key. To help you do so, here is our step by step guide to creating effective buyer personas for your business. A fulfillment warehouse can assist with the automation and handling of your shipping. When selecting a fulfillment provider, you’ll store your inventory at one of their warehouses. 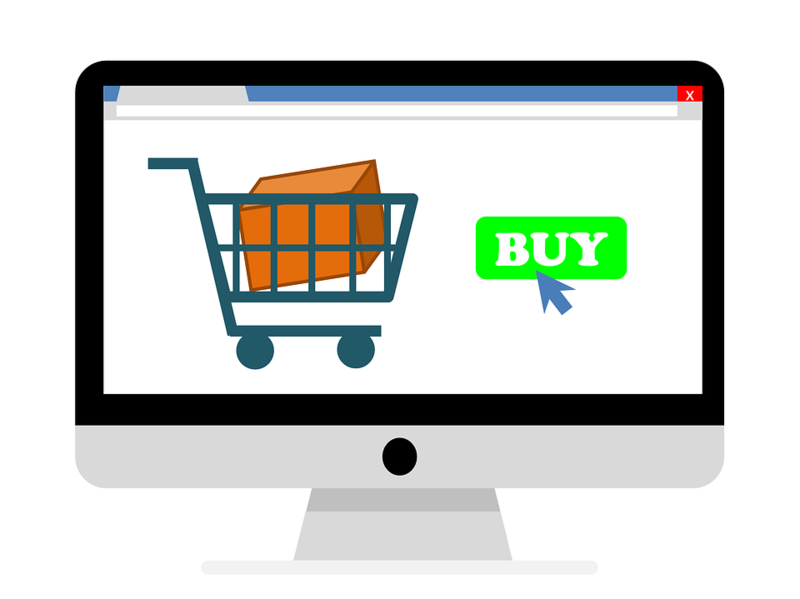 Depending on the level of shopping cart integration the provider offers, when a purchase occurs, your partner will automatically be forwarded the order for picking, packing, and handling the shipping of the purchase order on your behalf. While fulfillment providers of this kind offer the potential of reduced shipping rates due to the large quantities they deal in, and shorter shipping times, there are some roadblocks you should be aware of. Many fulfillment providers and warehouses may be reluctant to work with your freshly designed packaging, detracting from your branding experience. In addition to this, while shipping rates may be reduced, a fulfillment warehouse may come with additional associated fees such as storage and ‘pick and pack’ fees, in turn, driving overall costs up. Each fulfillment provider is different, and before you commit, you should make sure you do your homework, ensuring that your potential is right for your business goals before signing on the dotted line. A particularly effective means of managing your inventory across all channels, including in-store, online, or through third-party marketplaces – getting the most value from your shipping and fulfillment efforts – is by using an intuitive inventory management system. Our inventory management platform is not only easy to navigate but it will also give you an accurate overview of all of your primary shipping and fulfillment activities. By integrating the Agiliron inventory management platform into your business, you’ll benefit from efficient and accurate receiving processes, simplified order management and fulfillment, and seamless integration with your other essential business tools. To find out what your current customers have to say about our innovations, explore our site’s testimonial section. While shipping and fulfillment may be a challenge for modern eCommerce business like yours, by adopting the right approach and following the advice set out in our guide, you will not only exceed the expectations of your customers but add an extra dimension of value to your already thriving business. Do you have any shipping and fulfillment ideas you’d like to share? Please feel free to leave a comment.